On July 5, 2017, a special function was held to mark the launch of the 11 Months Post Graduate Diploma in Sports management. The course is run by Center for Sports & Management Studies (CS&MS) with SDMIMD as the academic partners. 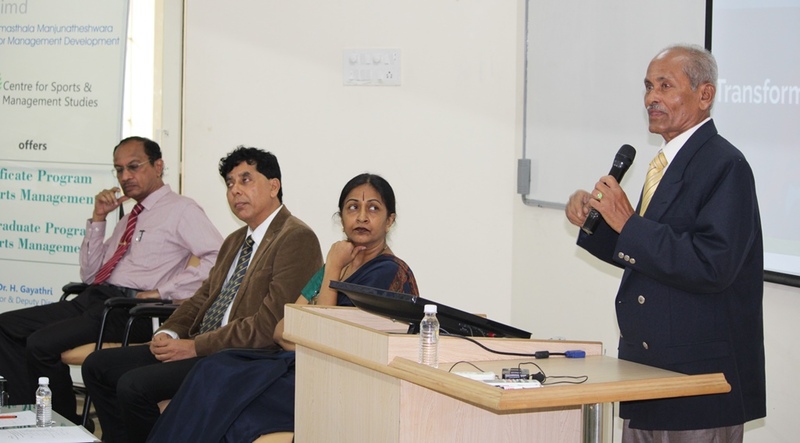 Prof.Sheshanna, Former Professor, Department of Physical Education, University of Mysore, Mysuru, delivered a special address on the occasion. Earlier, Dr. H. Gayathri, Program Director and Deputy Director of the Institute, delivered the welcome address. 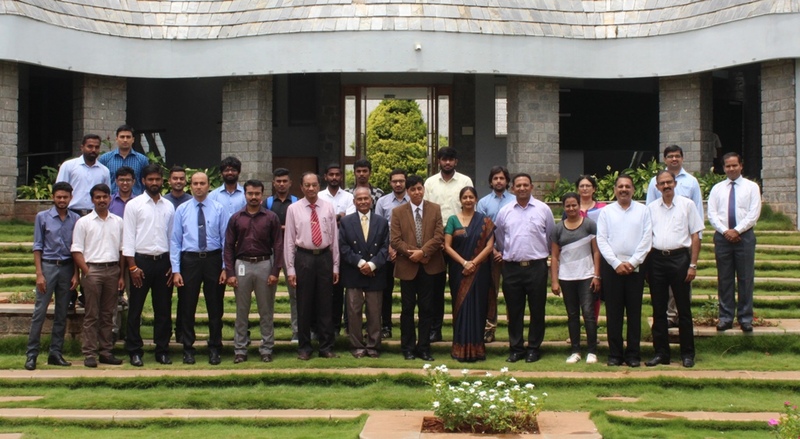 Dr. Gayathri presented the need of Sports Management Courses to bring the professionalism in sports management. Mr. Arijit Ghosh, Founder of Center for Sports and Management Studies (CS&MS) and faculty of the course, narrated the journey in launch of Sports Management Courses in collaboration with SDMIMD as academic partner. Mr. Ghosh called upon the young sports managers of the first batch of PGDSM to make best use of the opportunity to study in one among the top institutions in India. Dr. R. Jagadeesh, Dean Academics & Professor - Operations, SDMIMD, introduced the opportunities in sports management in various areas like service, administration, management and execution support in sport industry. Highlighting the success stories in sports, Dr.Jagadeesh presented the opportunities in research and learning in sports discipline.